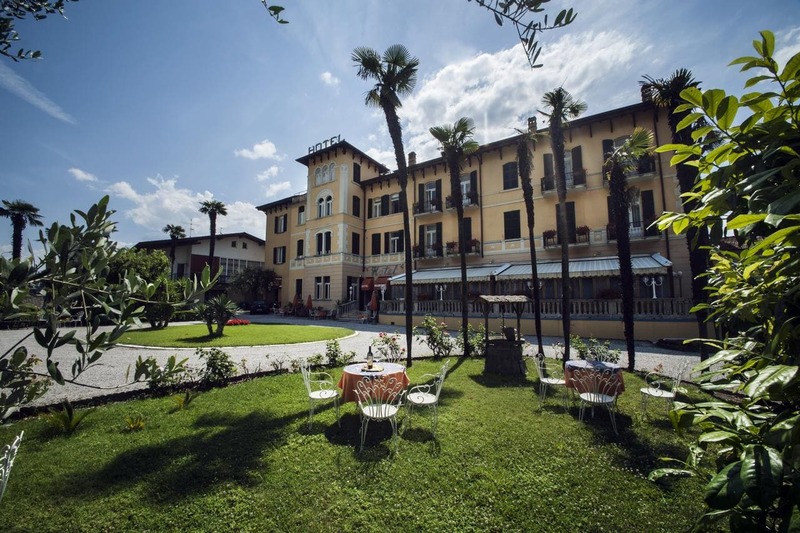 Hotel Maderno is just 20 m from Lake Garda and is surrounded by a large park with swimming pool. All rooms have a private bathroom and air conditioning. Il parcheggio è gratuito. Maderno Hotel has a nice garden with sun terrace. Inside you will find well-furnished lounges, including a TV room. Some include a balcony. The Maderno's air-conditioned restaurant serves national and international cuisine. Breakfast buffet is served in the veranda for overlooking the garden.